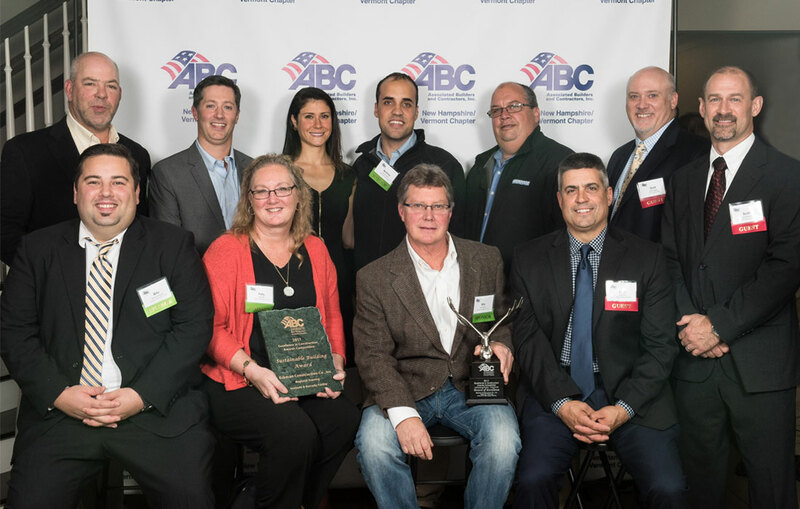 The Associated Builders and Contractors NH/VT Chapter honored Eckman Construction with an Excellence in Construction Award in the category of Institutional Projects valued at $10M+ for their work at the New Hampshire Army National Guard’s Regional Training Institute (RTI) and Barracks Facility in Pembroke, NH. 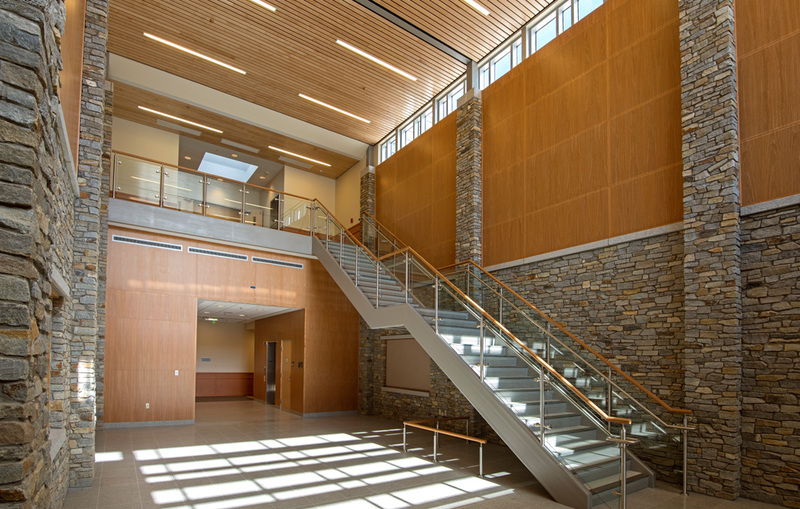 The two-building campus, which received LEED®-Silver Certification individually for each building, was also recognized with a Sustainable Building Award. 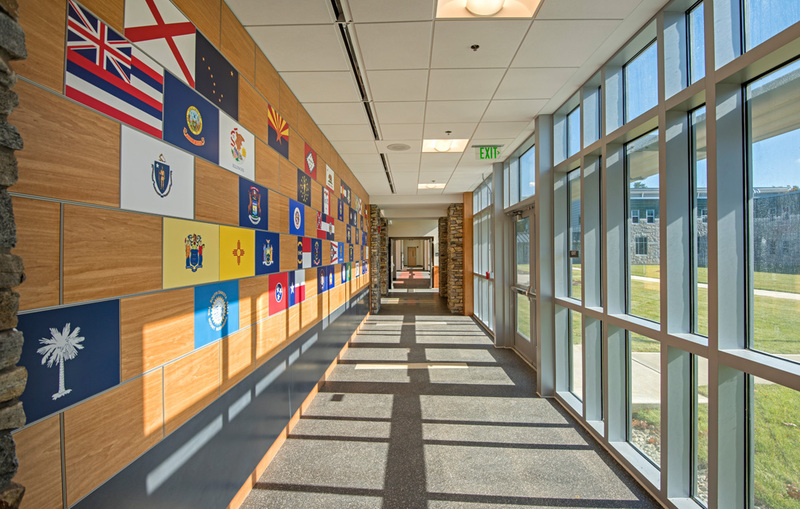 The campus, located in Pembroke, NH, features two buildings – a 56,000 square-foot training facility known as the RTI and a 47,000 square-foot barracks building that holds the capacity to house up to 136 individuals. 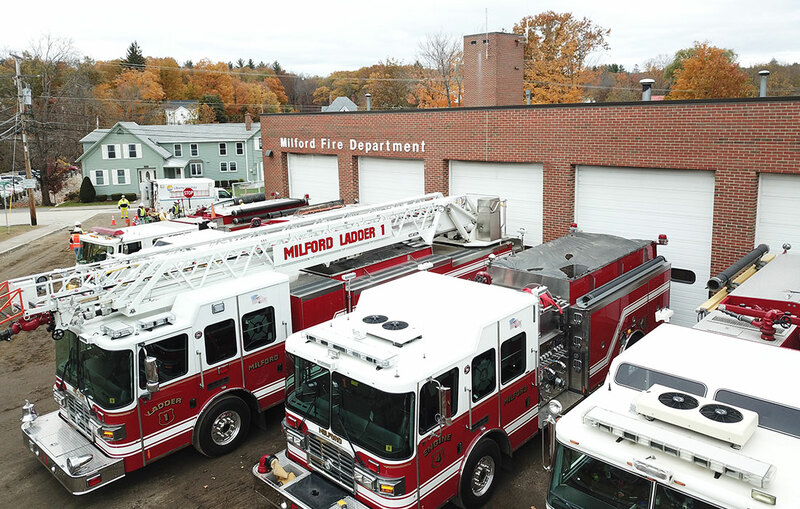 The state-of-the-art training facility offers dynamic training areas that promote both classroom study and specific hands-on learning activities. 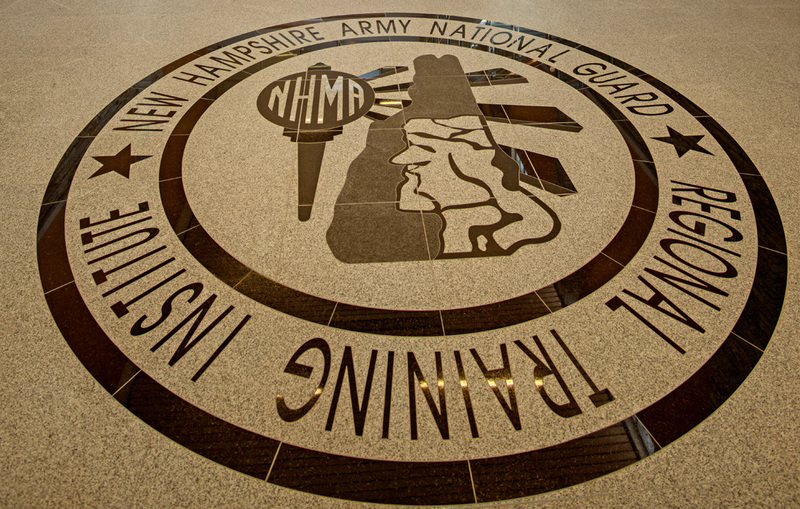 Spaces like the secure weapons vault, vehicle training bay and a simulation center allows for specialized training that helps equip Army National Guard personnel with the necessary skills to fulfill their job requirements. 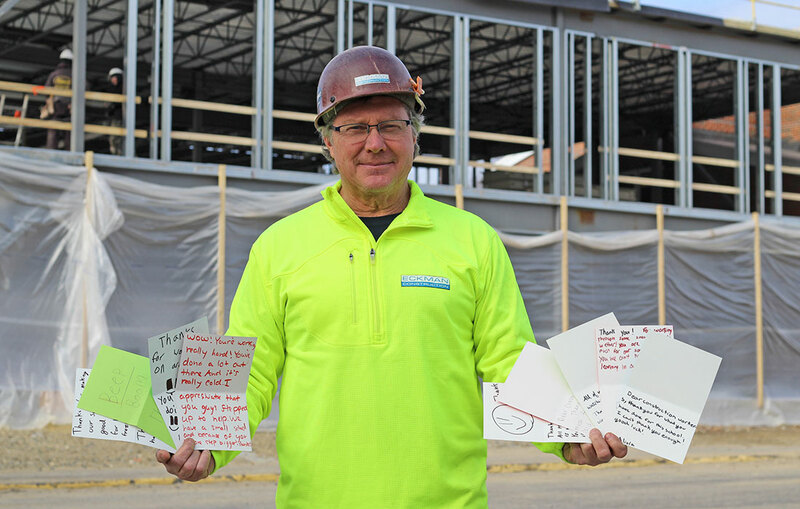 After a previous contractor was removed, the project was set to resume in 2014, and after reviewing qualifications, technical expertise and cost effectiveness of multiple firms, Eckman was chosen to take over the project. 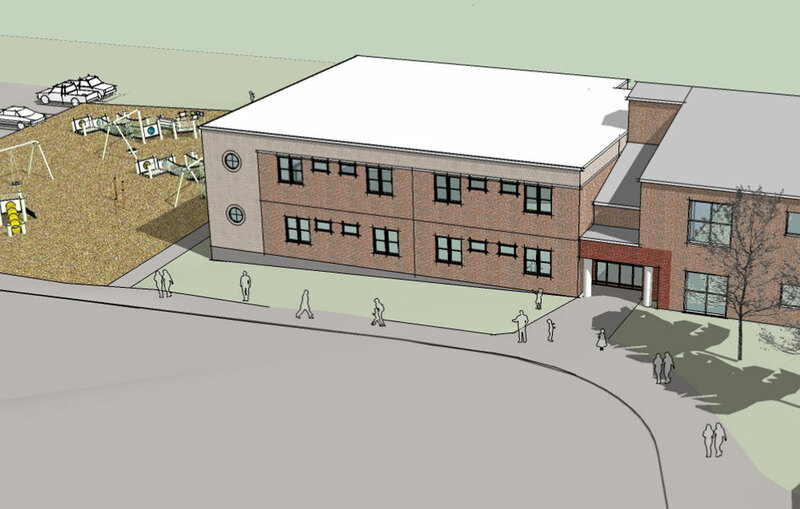 The project team members worked together to identify what materials and structures on site could be used, and what would need to be replaced before they started building again. 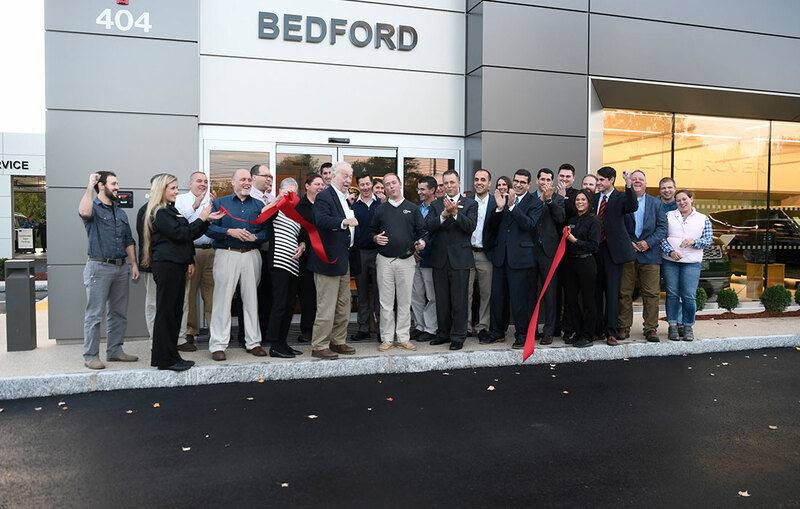 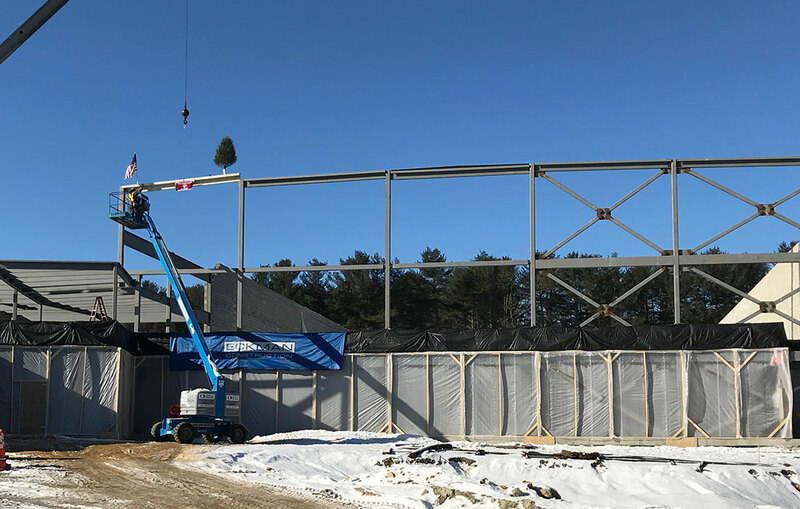 After nearly two years of construction, Eckman was able to deliver the much-anticipated project to the State of New Hampshire and the Army National Guard. 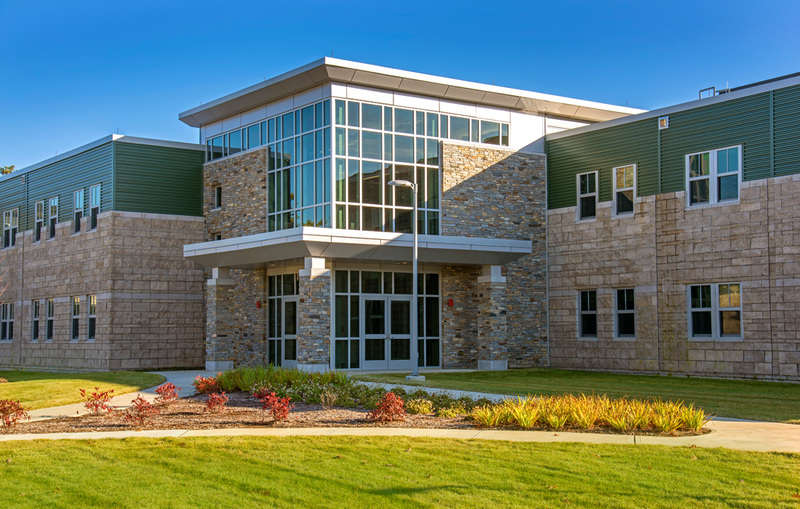 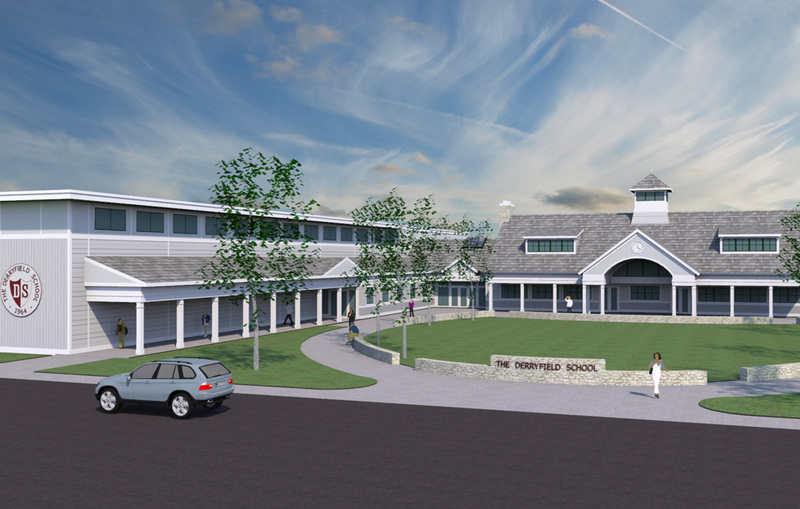 Oak Point Associates of Portsmouth, NH developed the award-winning, LEED®-Silver design, and provided architectural and engineering design services on this project.